Most adults spend the bulk of their waking lives at work. This can easily trigger stress and impair productivity, health and personal life. 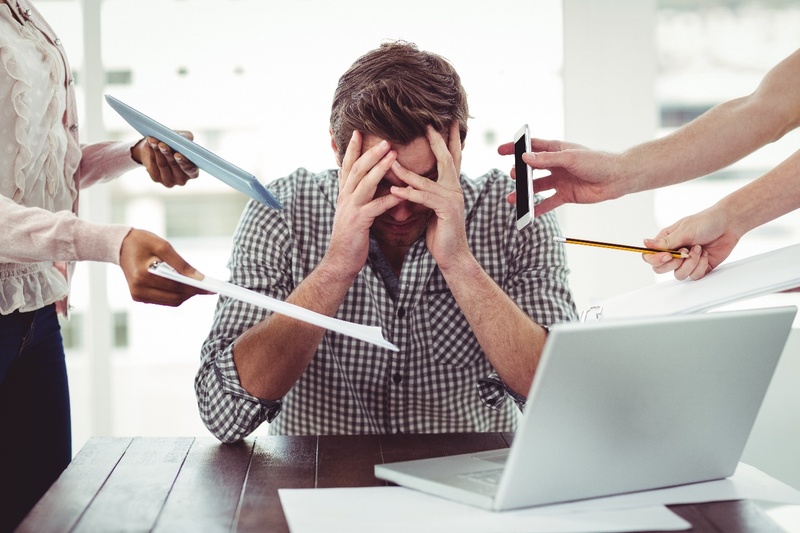 The majority of adults suffer from workplace stress. Stress ranging from minor pressures to major meltdowns and traumatic situations. To regain control of your life, you need to avoid stress triggers. The first step is to understand the causes and deal with the underlining problem. What are the causes of stress at workplace? Communication is what oils the thought and activities in the workplace. If there’s a weak flow of communication, employees will naturally feel agitated, dissatisfied and stressed. Work hours: Working for extended and odd hours is a highway to fatigue. It leads to many physiological and physical illness in employees. It is not uncommon for employees to expect unrealistic deadlines and expectations. This includes workload demand, work patterns and environment. Such demands could be overwhelming and cause anxiety. Fear: The fear of being laid off, being unproductive or not getting promoted is a major cause of stress at work. Also, change in organisation culture, structure and procedure can breed fear and stress. Bad health will affect the way you work. Breed anxiety and fear because you are unproductive. I know you are busy, but don’t neglect your health. Support your health with healthy food, exercise and regular medical check-ups. The more you reduce stress, the healthier and more resilient you’ll become. The more isolated you are, the more susceptible you are to being stressed. Sometimes all you need is communication and having a good support system. Build satisfying relationships you can lean on. Blow off steam with friends. Go for a picnic and have a family get-together. Basically, spend time with loved ones. Do not skimp on sleep. This will interfere with your productivity, make you cranky and you’ll end up becoming more stressed. The more revitalized you are, the better you will feel. You can easily tackle responsibilities and cope with workplace hassles. Take short breaks at work. Go for lunch, stroll around or take a short nap. 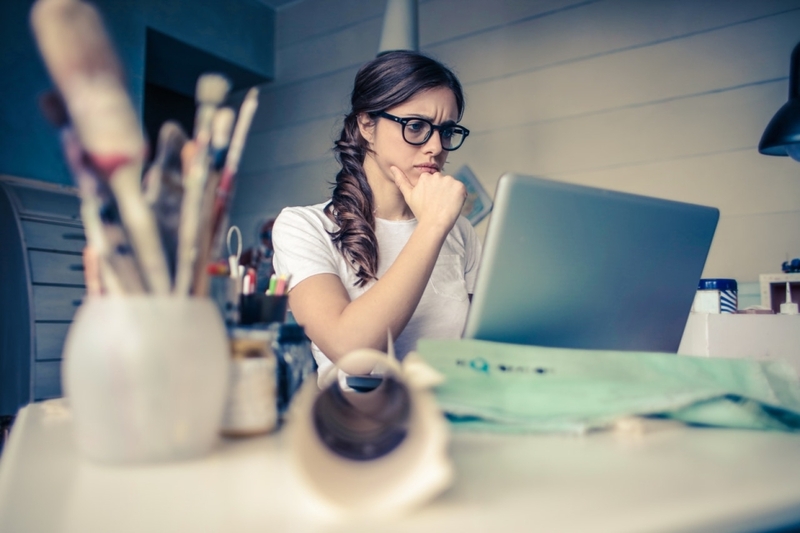 Talk to your manager about the specific factors that make your job stressful – things such as failing equipment, understaffing, harassment and poor communication. Make sure they understand how the stress affects your productivity. Also outline benefits of working in a more conducive environment. Meet new people with common interests. Join a club or a community of likeminded people. Workplace stress is normal. but it should not interfere with your productivity, health and relationships. Whatever your work demands, there are several ways to curb excessive stress and protect yourself from burning out.